Add some delicious Snacks & Nuts to any Gift Basket or Hamper to give any gift a full and delicious appeal. Our snacking selections are suitable for all tastes and ages, everything from fruit & nut selections, to olives, to gourmet popcorn, to salami sticks to hand cooked Tayto crisps local to North...ern Ireland! 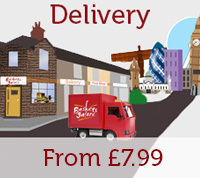 These sorts of products are extremely popular with a savoury gift and cheese gifts. They tend to be low cost, but are a wonderful way to bring colour to a basket in addition to the core products you may have selected such as salmon, cheese and wine. 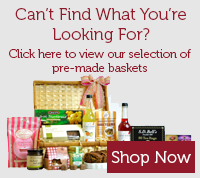 Design your perfect gift basket with the help of Create Your Own Gift Basket UK.